At the end of every math class I teach, I give out little quizzes to check for understanding. They're only two questions long and cover only the information taught that day. I started this at the end of last year, and I love doing it because it gives me such a clear idea as to how well I taught and how well they absorbed the information! Right now in second grade, we're covering graphs, and my little quiz for tomorrow is on reading line graphs. Now, I am for sure NOT going to hand-draw a line graph for their little quizzes. That's just cray cray. Instead, I remembered this sweet website I found last year - NCES's Create a Graph! 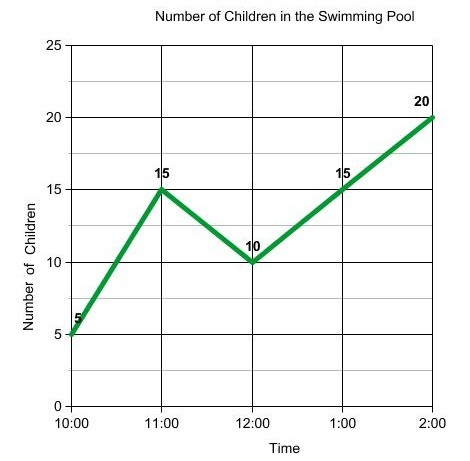 If you just input your data, it makes a lovely little graph just for you. You can print it straight from the website or save it in a variety of formats - PDF, JPEG, PNG... whatever you want! Your students could use this also instead of hand-drawing graphs. I had my own students use it last year when we studied natural resources. It was a bit on the complicated side for my class (there are a lot of steps to make a graph), but if you modeled it and had them use it on a regular basis, I think it could really come in handy! oh my gosh, I love this site! 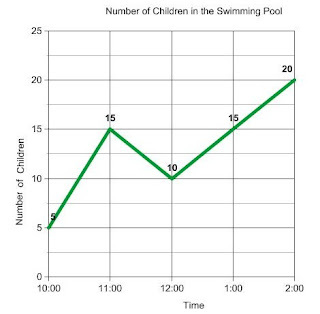 I didn't know about it 'til very recently and we used it to make a graph of our science data after an experiment. It was SO COOL! WOW!! What a great resource! Thank you! btw, I teach multiage as well, but separately... Confused yet? lol My kinder, 1st, and 2nd grade classes rotate like middle school/high school and I only teach math. Same, but different!